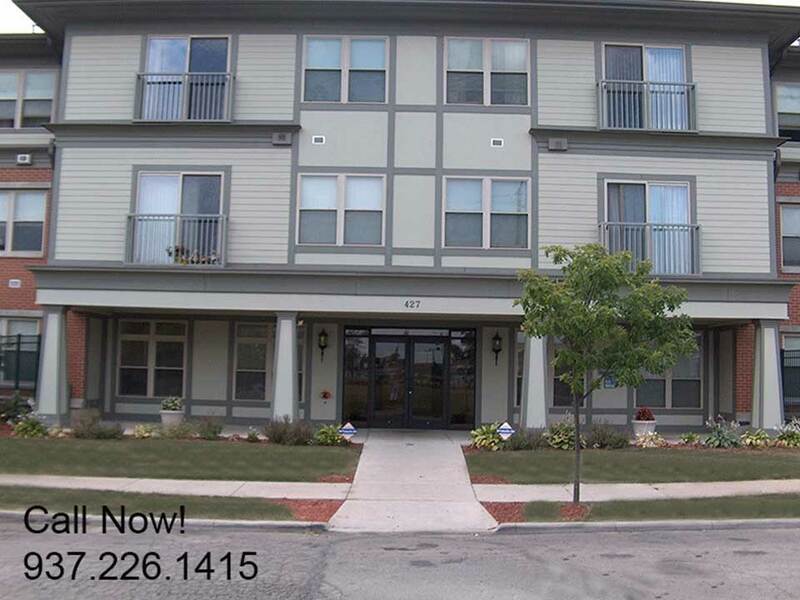 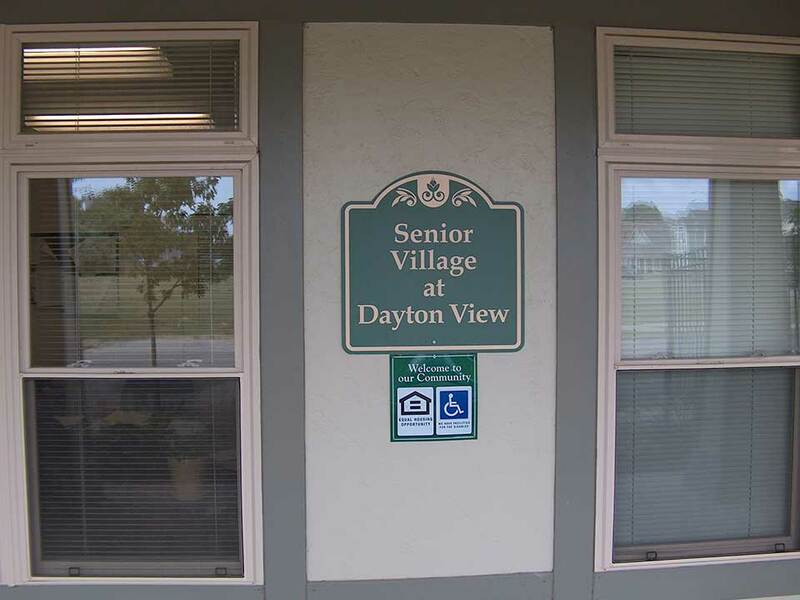 Senior Village of Dayton View Commons is Dayton’s premier 55+ High Rise. 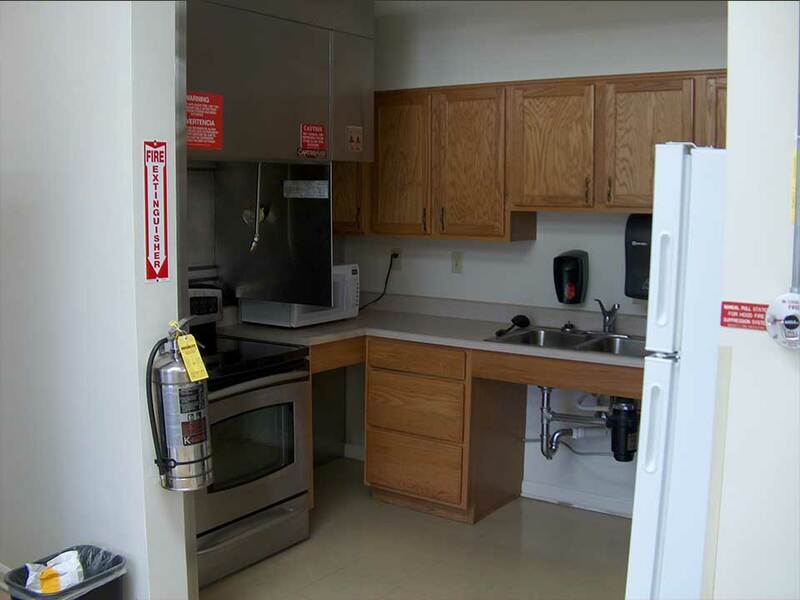 Our one bedroom apartment homes are equipped with wall to wall carpet, air conditioning and kitchen appliances. 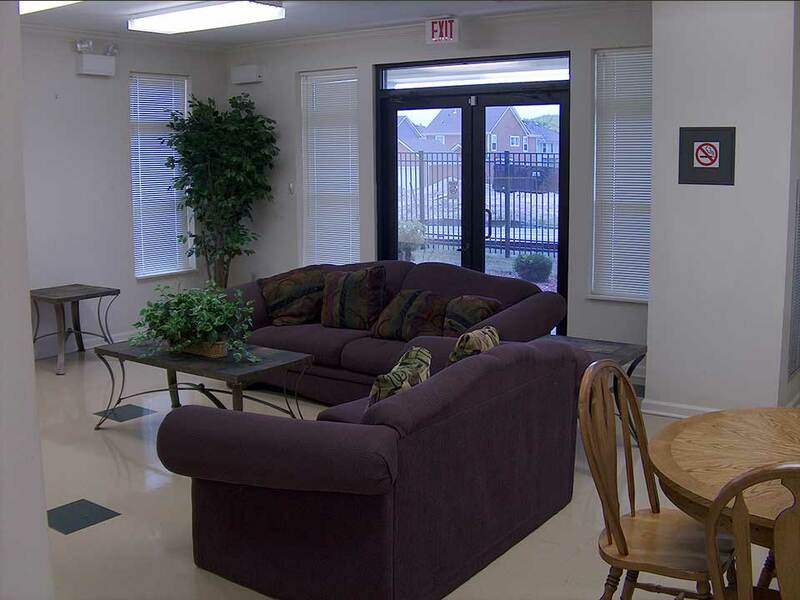 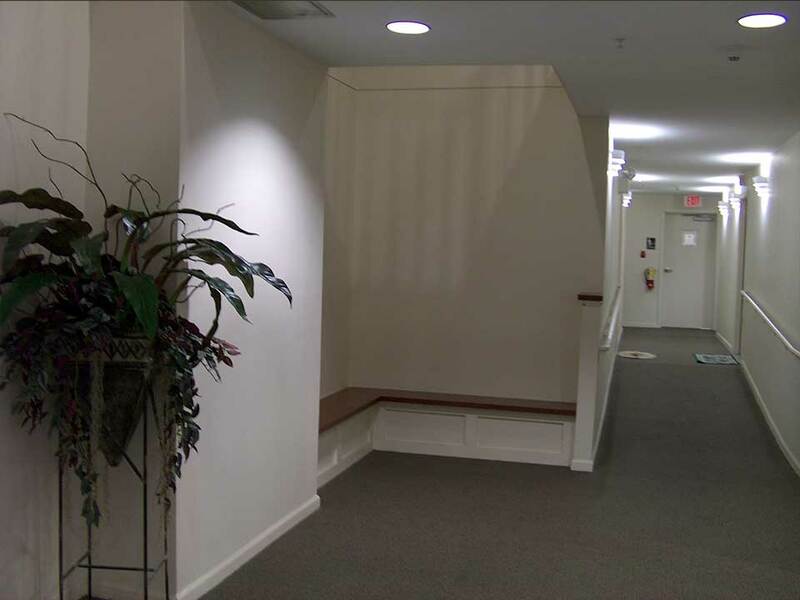 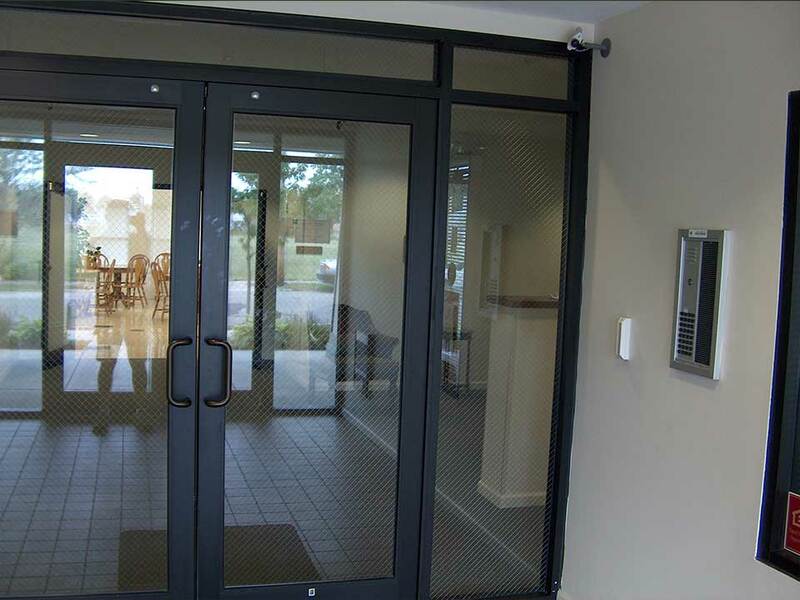 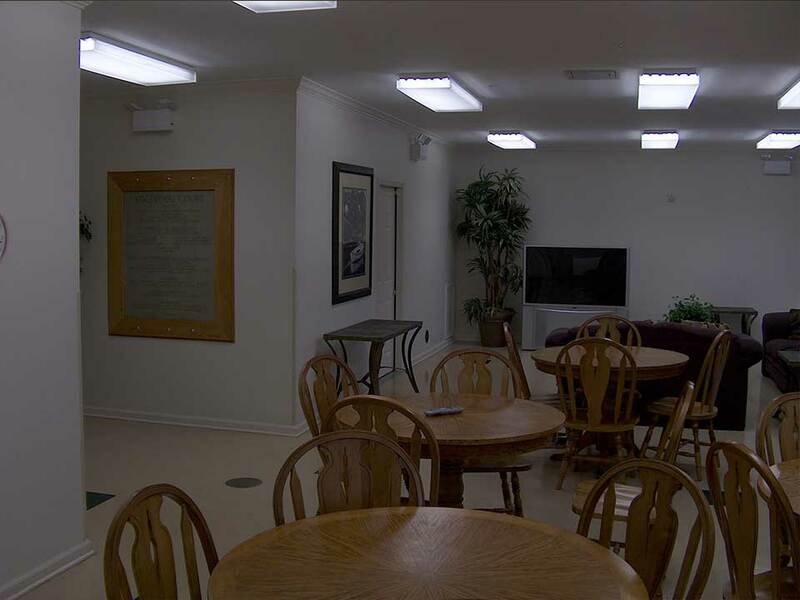 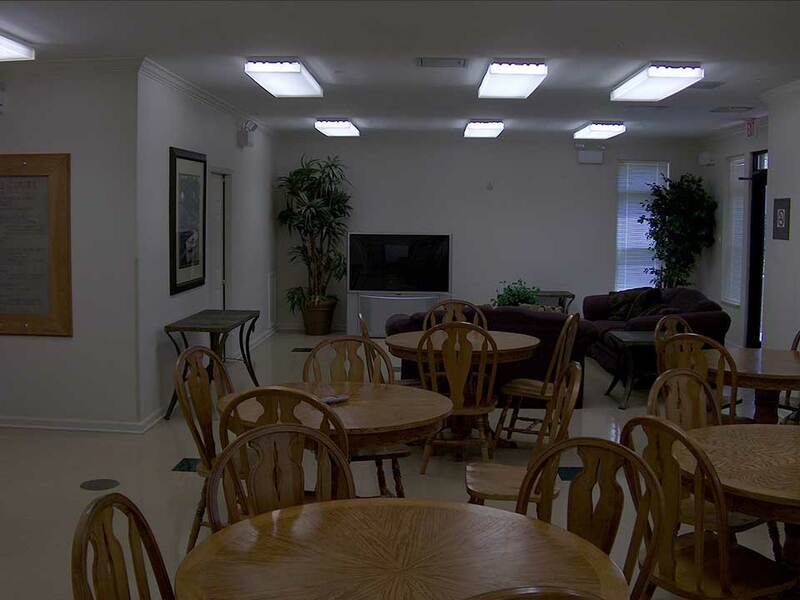 Community features include a secured building with intercom system, community room, and social activities. 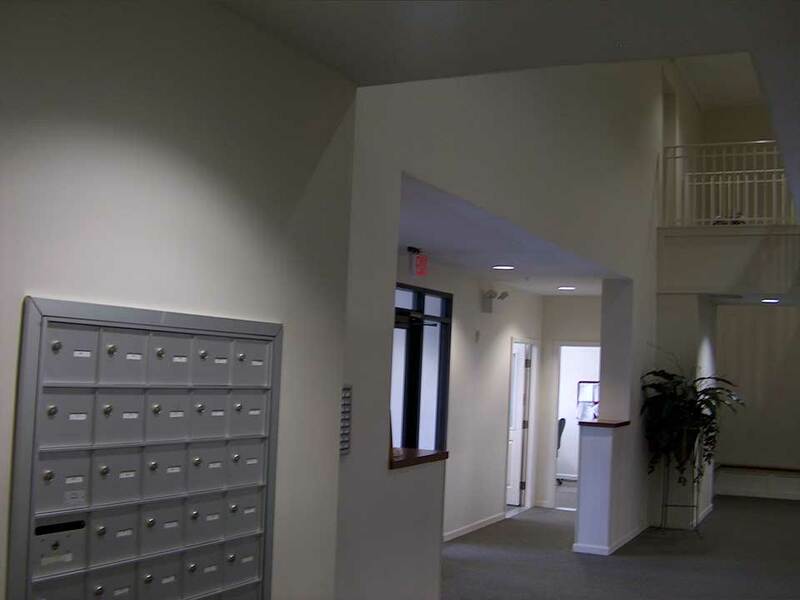 Income Qualifications Maximum Income Limits by Family Size – 60% Area Median Gross Income.